Massage therapy is a wonderful way to decompress and forget about the world for awhile. It’s also a proven stress buster. 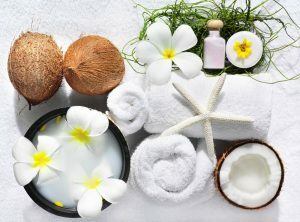 Relaxation techniques like massage can lower your stress levels and improve your general well being by lowering your blood pressure, heart and breathing rate, increasing blood flow, reducing tension in your muscles and assisting with pain relief. As a result, you might feel less fatigued and notice an improvement in mood and self esteem. There’s no such thing as ‘too much’ when it comes to relaxation techniques. Improve the effects of your massage by following up with one of these calming activities. Five ways to keep relaxed after your massage. Modern day life can be chaotic and stressful. That’s why something as simple as sitting still and focusing your mind can be a soothing balm. 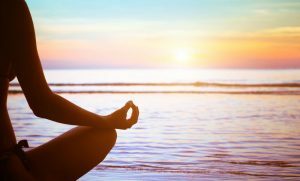 There is some evidence that regular meditation can help build a resilience to stress as well. Meditation doesn’t require instructors, equipment or prior experience. Simply find a quiet, comfortable area, sit or lie down, and close your eyes. Pick a mantra – something positive and uplifting like ‘I feel happy’ or ‘I love myself’ – and repeat it to yourself. Or, if that seems too hard, just listen quietly to the sounds around you, and be in the moment. Visualise your fears and worries as clouds that float away in the breeze as you embrace your inner strength. Give yourself 20 minutes a day to rest your busy mind and you’ll be surprised at the benefits you receive. Weights training or a high cardio workout is the last thing you want to do after a soothing massage, but gentle exercise like walking or tai chi is a great way to clear your mind. Prolonged exercise releases a brain chemical called endorphins, which can trigger feelings of happiness and euphoria. 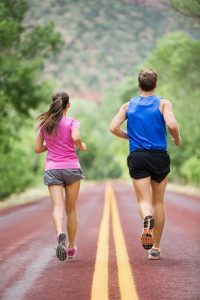 You may have heard of a runner’s high – this is due to endorphins. You’ll also have a better exercise session when your body is feeling good, which can improve your general self confidence. Aromatherapy refers to the use of fragrant oils and plants for psychological wellness. Scent is a strong sense and a single smell can trigger different memories and emotions in all of us. Massage some essential oils into your skin or burn a little into an oil burner. Lavender, jasmine and chamomile are effective in combating stress, anxiety and depression. Tea drinkers have long suspected the calming properties of tea and in 2010, their suspicions were confirmed when a study by University College London researchers found that black tea has a positive effect on stress hormone levels in the body. 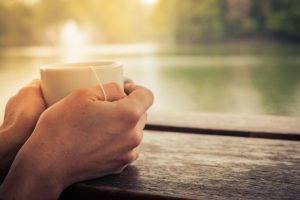 As well as the relaxing properties of the tea itself, just taking a few minutes out of your day for quiet reflection can have an enormous improvement on your mood. Why not make a day of it? Follow your massage with a trip to your local beautician for a facial, manicure or pedicure. A bit of pampering gives you a chance to tune out the rest of the world and focus on yourself, and when you leave, you’ll look and feel great. 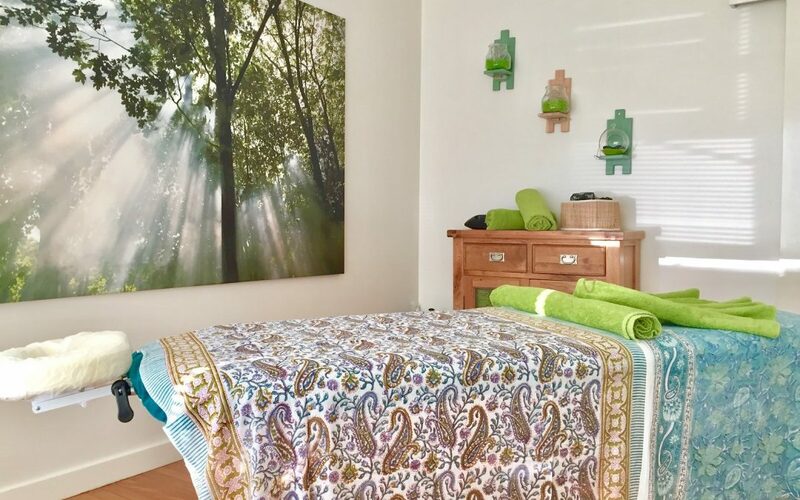 Take some time out by making an appointment with a Mobilise Remedial Massage therapist. Call 0473 090 442 for our Toowong practice, or book online now!